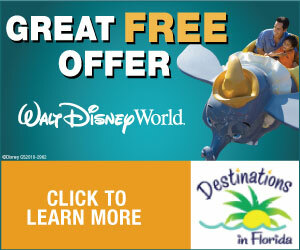 Don’t Miss SeaWorld Orlando’s Just for Kids Festival! Balloons Over Paradise Festival. Photo: Paula Bendfeldt-Diaz. All Rights Reserved. 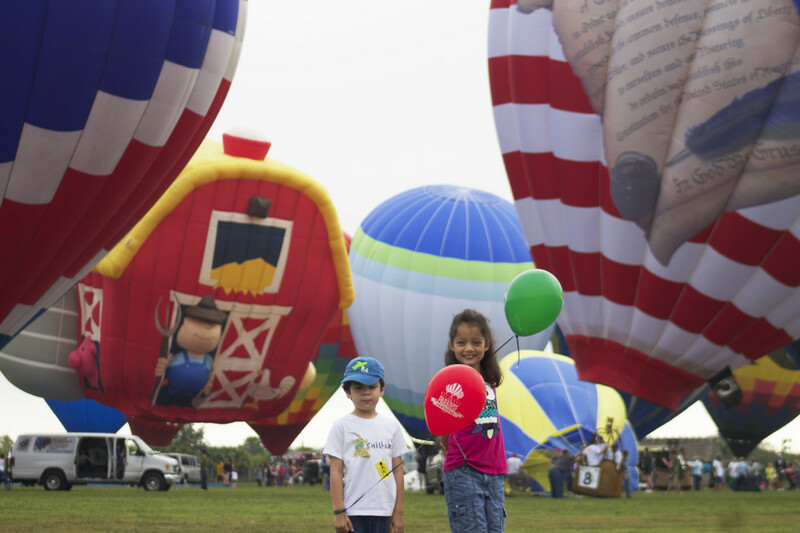 Seminole Casino Immokalee will bring its third annual Balloons Over Paradise Festival to the Seminole Tribe Youth Ranch, April 26-27, starting at 6 a.m. daily. Last year I had the opportunity to attend with my family and it was a truly magical and unforgettable experience for all of us. My kids where in awe with all of the colorful and amazing balloons. This year the two-day event will feature 60 hot air balloons and performances by Sister Hazel, Rachel/Hughes Band and JJ McCoy. Additionally, there will be delicious food, arts & crafts, tethered balloon rides, classic car show, dog agility performances, a polo exhibition and an equestrian drill team performance as well as the always exciting alligator wrestling. Admission is free to the all-ages festival. Alligator wrestling at Balloons Over Paradise festival. Photos: Paula Bendfeldt-Diaz. All Rights Reserved. Festival-goers will be able to walk among the balloons as they inflate for a mass ascension into the sky. Specialty balloons include Flying Pig, Sugar Bear, Elvis, Purple People Eater and much more. Headlining this year’s festival on Saturday, April 26, is Gainesville rock band Sister Hazel, known for such hits as “All For You,” “Change Your Mind,” “Happy” and “Life Got In The Way.” The band’s style has blended elements of folk rock, pop, classic rock ‘n’ roll and southern rock to create highly melodic tunes and prominent harmonies since its inception in 1993. 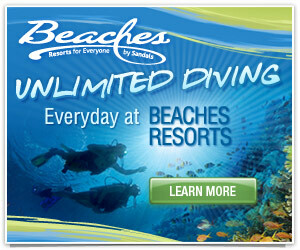 Also performing that day are South Florida’s Rachel/Hughes Band and JJ McCoy. History will be made at this year’s festival. For the first time ever, Polo will be brought to Southwest Florida, with more than 30 top Polo ponies. Six international players will be featured in an exhibition match and will be available to meet and sign autographs for festival-goers after the game. For those unfamiliar with the game, professional Polo player Kris Kampsen will showcase the basics of Polo to the crowd before the match. Balloons Over Paradise Festival. Photos: Paula Bendfeldt-Diaz. All Rights Reserved. The fun, vibrant hot air balloons will also engage in games throughout the weekend. In the hare and hound competition, the hare balloon takes off first. The other balloons, called the hounds, will launch a predetermined time after the hare. Soon afterward, the hare will land, laying out a large fabric X, about 50 feet in diameter, and radios the coordinates to the hounds. The hound balloons will then attempt to drop their markers as close to the center of the X as possible, with the closest marker achieving the highest score. Cash prizes will be awarded to the 1st, 2nd and 3rd place winners. Parking for the event is free at Seminole Casino Immokalee. Pets and coolers are not permitted. 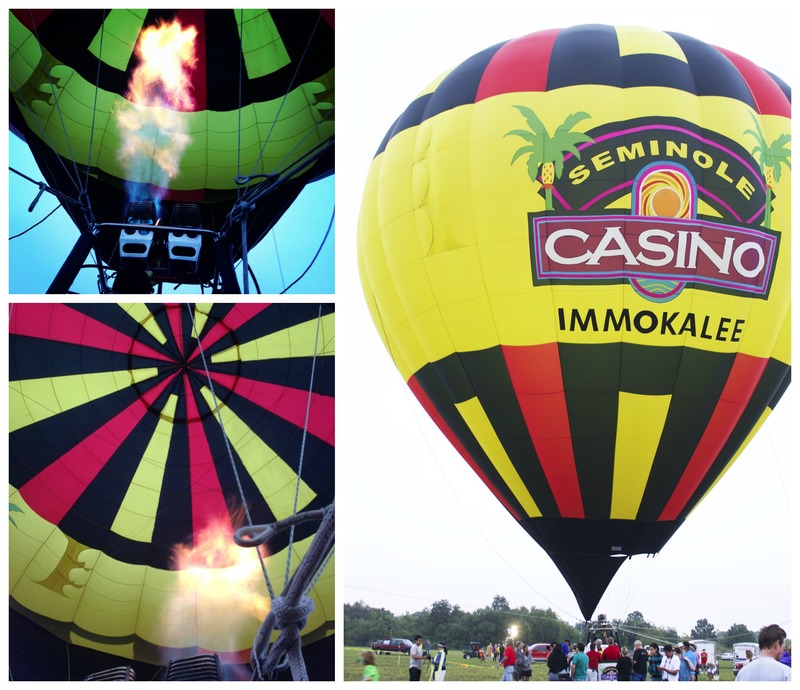 For more information about the 3nd Annual Balloons Over Paradise Festival, visit www.seminoleimmokaleecasino.com. About Seminole Casino Immokalee Open 24/7, 365 days a year, Seminole Casino Immokalee is Southwest Florida’s premier gaming destination, with 1,200 slots, including Tarzan, Price is Right and the Big Wheel. The 75,000-square-foot plus casino offers 34 live tables games, including Blackjack, Mini-Baccarat, Pai Gow, Let It Ride, Three Card Poker, Texas Hold ‘em Bonus Poker, Blackjack Switch and Spanish 21. Seminole Casino Immokalee participates in the Seminole Players Club Wild Card Rewards Program whereby players earn and redeem points at all Seminole Casinos in Florida. Dining options include 1st Street Deli, Southwest Florida’s only authentic New York-style delicatessen. This award-winning restaurant is open 24 hours. The EE-TO-LEET-KE (“The Camp”) Grill serves up its signature authentic Seminole fry bread and made-from-scratch favorites. The Zig Zag lounge, home of the Zig Zag Girlz, is “where the party never ends” with nightly live entertainment and no last call. TVs throughout the Zig Zag bar air sporting events and other entertainment. A 10,000-square-foot Event Pavilion seating up to 800 guests is for large entertainment events, such as concerts, weddings, banquets, company outings and privately-held dances. The casino has 1,800 parking spaces. Located at 506 South 1 Street in Immokalee, Seminole Casino Immokalee is easily accessible to all of Southwest Florida via I-75 and Southwest Florida International Airport is only a 45-minute drive from the casino. Located between Miami and Naples, north of Alligator Alley on Highway 846, it’s five blocks south of Highway 29. Approximately 30 minutes from Naples and Fort Myers, the casino is a 90-minute drive from Miami and Fort Lauderdale. For more information, call toll-free (800) 218-0007 or visit www.seminoleimmokaleecasino.com or www.facebook.com/seminoleimmokalee. SeaWorld's 50th Celebration: A Sea of Surprises, Has Begun!